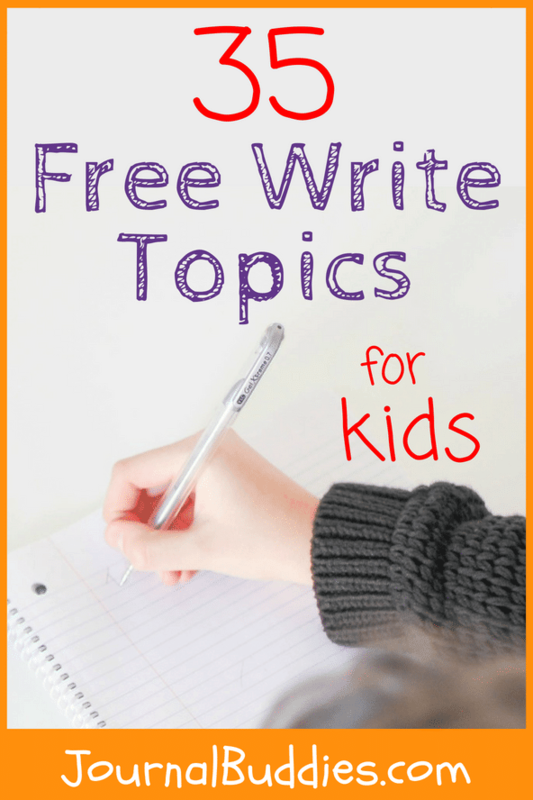 Free writing is a form of creative writing in which the emphasis is not on style or topic, but rather on the writer’s ability to maintain flow and resist the urge to edit. 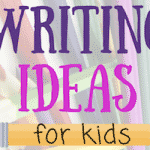 … and otherwise follow the rules of creative writing that they’ve been taught up to this point. Yet free writing is more a brainstorming exercise than real “writing,” a way of getting thoughts down on paper without spending time weighing the validity of those thoughts. Use a pen rather than a pencil – no erasing! 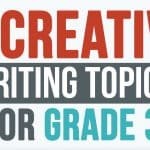 Having gotten the basic instructions out of the way, it’s time to give students a topic. 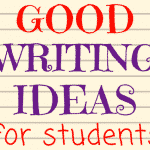 This is usually guided, a pre-writing tool that will help them with a “real” writing project. It could be fiction or nonfiction. 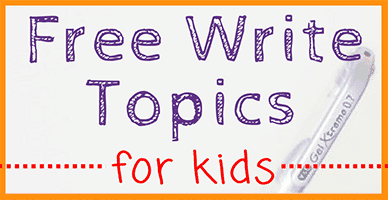 Use these free writing topics to encourage students to plan for upcoming stories or essays, explore their ideas, and become better wordsmiths today! It’s time to pitch your new policy idea to the president. Record your thoughts on your idea and how you will present it. What is the best place about where you live? You’ve just boarded a rocket ship headed for Mars. Record your thoughts and feelings. Turn Ancient Greece into a story setting. Your character comes into a massive inheritance. What do they do first? What are their plans and concerns? You will be creating a conversation between an evil dragon and a brave knight. What will they discuss? Don’t worry about dialogue; just record their thoughts. It’s the best day of your life. What does it look like? You get to ask your parents for anything. What do you ask for? What words or phrases will you be sure to include? You have just been shipwrecked. Where are you and what is it like? Turn Medieval China into a story setting. Choose a specific location, such as the Forbidden City or the Summer Palace, or somewhere rural. You run the classroom. What will change? What does it take to run a farm successfully? If you became president, what would you do or change? It’s time to publish your world-famous magazine. What goes into this issue? A reader is meeting your character for the first time. What is that character like? You’re pitching a new product to a crowded boardroom. What must you be sure to include? Why do we have police? If you got locked inside your favorite store or fun center overnight, what would you do? You’re climbing on a plane to a foreign destination. Where is it and what will you do there? You are about to die a hero’s death. What has happened and how will you meet your fate? What is the meaning of art? You have just achieved your dream job. What is it and what do you do all day? If you’re not sure what your job is, write about several without judgment. You have just overhead a fascinating conversation you weren’t supposed to know about. What happened? Why were you eavesdropping? Which person do you admire above all others? What have they done and why are you impressed? As you walk through a mist as dark as night, the thoughts swirling through your head become almost as dark. What are they? There’s only one door in the castle you can’t unlock. Do you know where it goes? Do you want to get in? What do you do? Invent a new mythological creature and describe it in as much detail as possible. You live in a different century. What century is it, where do you live and what is your life like? How does your character feel about their best friend moving away? You become friends with a genie. What are your first thoughts?